Cher - Closer To The Truth. Bild Portrait. 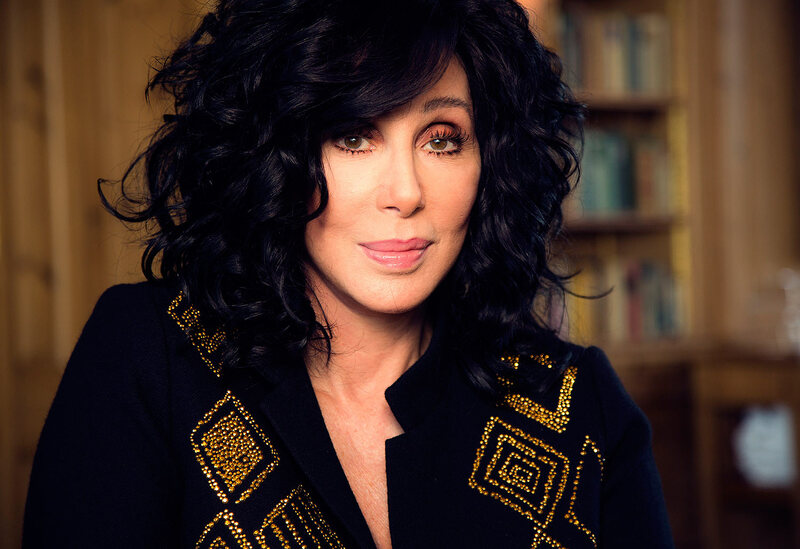 HD Wallpaper and background images in the Cher club tagged: photo cher closer to the truth.